Central Heating and Air, Security System, 2 Car Garage, Travertine Flooring, Stainless Steel Appliances, Panoramic 360 Degree Ocean Views, Numerous Decks, Grape Vineyard, Intercom, Speakers Throughout, And comes completely furnished and much more! 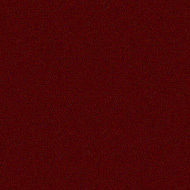 Offered at $795,000 or best offer. K-1 BEACHFRONT VILLA. FOR SALE SITS ON 4 LOTS 2 MASTER SUITES IN MAIN HOUSE AND GUEST QUARTERS OUTSIDE, 3 CAR GARAGE AND PRICED AT $480,000. A STEAL!!! 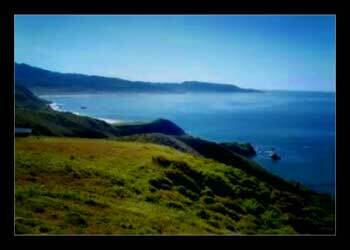 M-15 Beautiful ocean view rental property. The main house has 3 bedrooms and 2 baths and “ 4 “ studio, 1 and 2 bedroom apartments, adjoining, plenty of parking, huge lot, completely furnished, Gated community close to downtown looking for a cash buyer. Possible terms at $599,000 perfect for someone looking for rental income of $2700 to $3000 monthly not including the main house which would rent for $1200.000 a month, must see to appreciate. 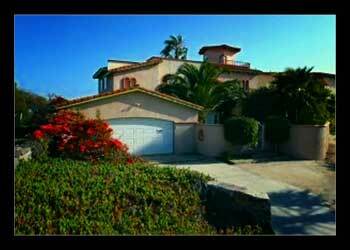 S-1 Magnificent Ocean View Hacienda., OWNER MUST SELL!! 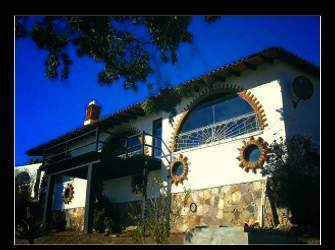 THIS HOME IS UNBELIEVABLY PRICED AT $130,000, IT HAS 6 BEDROOMS AND 9 BATHROOMS AND HAS A INCREDIBLE ocean VIEW, THE HOUSE NEEDS ALL APPLIANCES AND FURNITURE AND SOME WORK DONE ON THE WINDOWS. 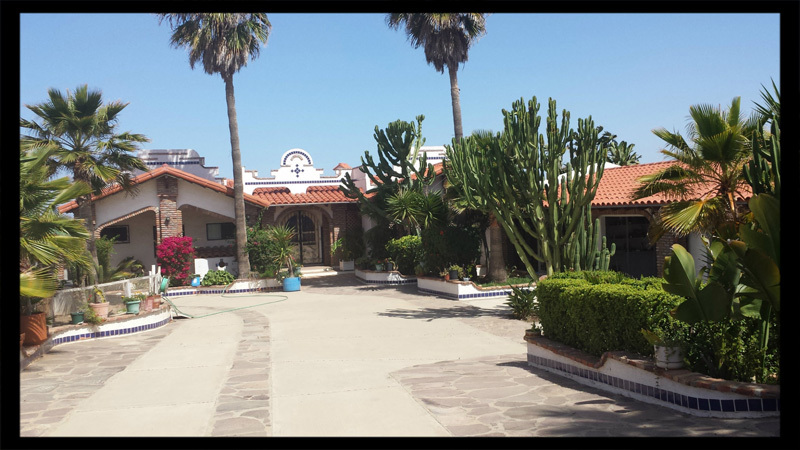 it SITS ON A 2 LOT 11,000 SQ FOOT AREA AND THE HOME IS 8000 SQ FEET,IT HAS CLEAR TITLE, AND IT IS LOCATED IN PUERTO ESCONDIDO 23 MILES SOUTH OF DOWNTOWN CLOSE TO LA BUFADORA IN A NEWLY GATED AND 24 HOUR GUARDED PROPERTY.......Must see to appreciate!!! ...FOR A APPOINTMENT PLEASE CONTACT US. 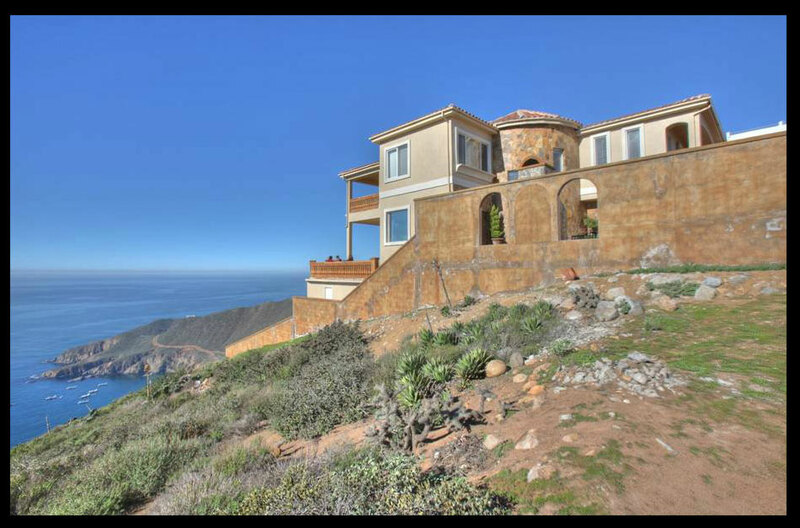 C-1 Brand New, Spectacular "Ocean View" listing, authentic "old-world"-style, Spanish Colonial Villa, situated on the north side of Ensenada, 8 miles from downtown, beautifully remodeled, huge 15,000 sq.ft. 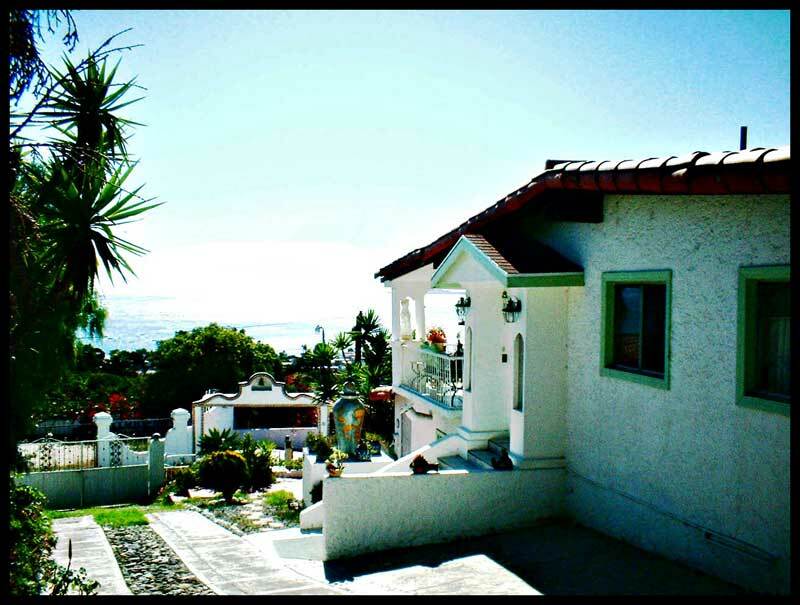 lot with room to build another home......3 bedrooms, 2 baths, artisan tile throughout, "romantic" fountain inner courtyard, in ""$-One Million-$"" neighborhood, secure gated community, only one of it's kind in "ENSENADA", Ocean Front terrace, partially furnished, "EXTRA" 750 sq.ft. apartment or storeroom with Ocean View. Must see to appreciate!! M-4 Oceanfront, A few Prime lots with Incredible 220-degree Ocean Views SELLING RAPIDLY "NOW" for sale. 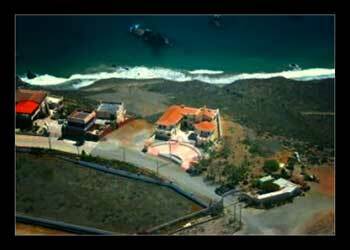 850 ft. above sea level, with your own Private Sandy Beach below, this "new" Exclusive Community, with utilities, is 35 minutes from downtown Ensenada (22 miles), and is close to shopping, bars/restaurants, sports fishing, boating, swimming, and golf. A few Prime lots available at $48K+... average size ranges from 4,500 to 5,500 sq.ft. Large Parcels are available too!! Clear Title and Land. For viewing these properties, please contact us." 2017 © Copyright Cruz International.